Record stunning aerial footage, anytime, anywhere. The Selfly is a miniature flying phone case. Yep, welcome to the future. 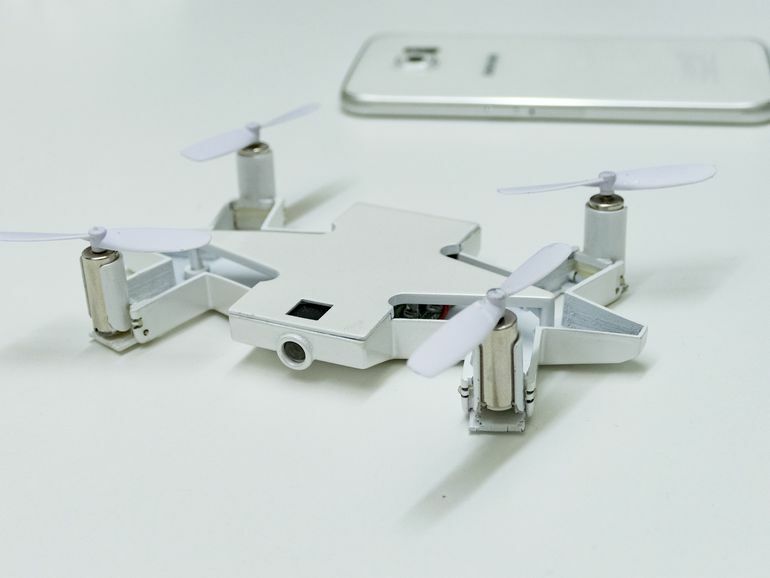 This unique case converts from a cool phone case to drone controlled by your phone. It’s time to take your selfie game to the next level. Using high-end stabilization mechanisms, this little drone will hover in the air perfectly still, awaiting your command for the perfect snapshot. Welcome to the corner of the web where we talk phone cases.